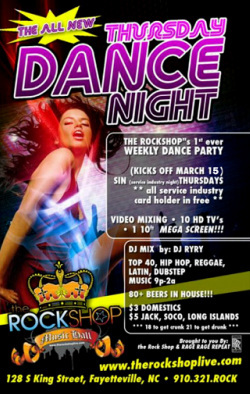 The Rock Shop is bringing the noise on Thursday nights starting March 15 with THURSDAY DANCE NIGHTS! Brought to you by RAGE, RAGE REPEAT and The Rock Shop! $3 Domestics; $5 Jack, Soco, Long Islands and 80+ BEERS! 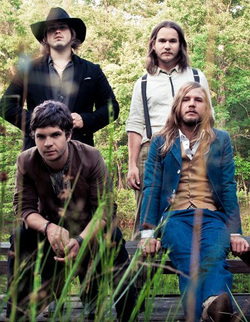 Welcome to The Rock Shop's Official Blog! 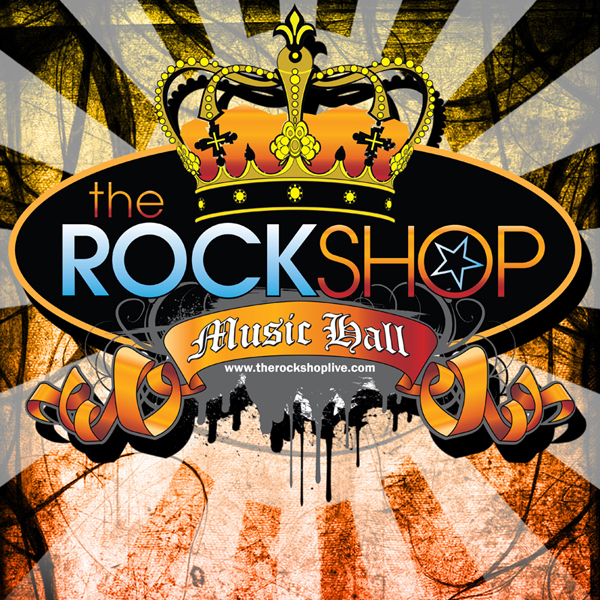 Welcome to The Rock Shop's official blog and website! More blog postings soon so stay tuned! 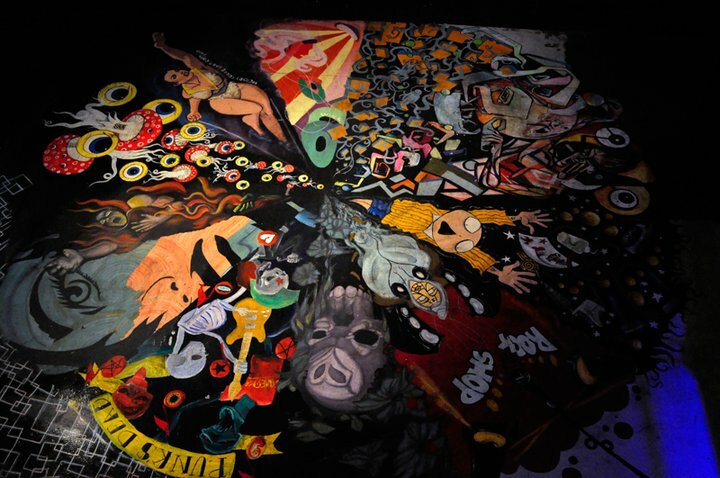 And as always thank you for following and supporting The Rock Shop all these years. You are why we do this.